The process of thinking about, practicing, re-thinking, re-imagining, and re-experimenting is exactly where the church needs to be today as it struggles to shed some irrelevant outer garments and seeks to uncover the shape it is morphing into. Community/family life in small groups is challenging. 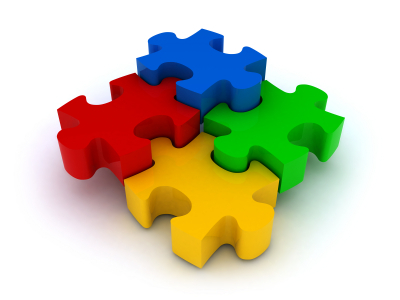 Despite good intentions, the consumer attitude of “what’s in it for me” can still be the prevailing attitude. We can talk a lot about a 24/7, Jesus-following lifestyle, but the reality is often that the only real change is that we gather in a small, participatory gathering rather than a large, stage-oriented one. Participatory gatherings, that seek to have the Holy Spirit lead, often fall short of such an ideal. 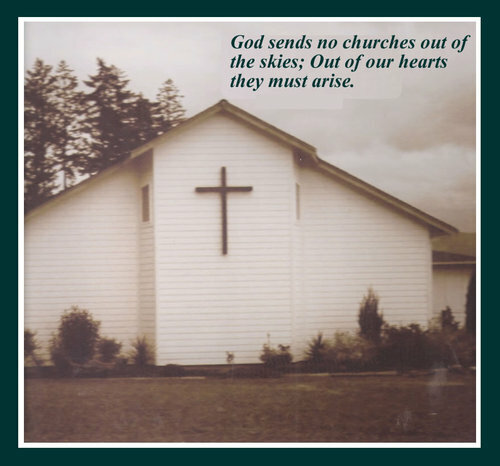 Simple/house churches can become a place for Christians who are done with traditional church, for whatever reason, but who are not really ready to move forward into something truly, substantively different in terms of lifestyle. Does this mean that I am ready to abandon simple/house churches? Not at all. But re-think? Always. I believe that God is on the move at this time like no other season I have been through in a long time, and the challenge is to keep moving with Him. In other words, the “way of life” really is the primary focus while the structure, format, or type of gathering is completely secondary. Our communities/gatherings must consist of people who are living or learning to live dynamic, purposeful, intimate, prophetic, missional Christian lifestyles rather than just being house-sized containers for passive Christians to gather in. I am concerned that meeting simply and in houses has not actually changed this. We are spending less time in church meetings and programs, but has this really translated into more ministry outside the walls? 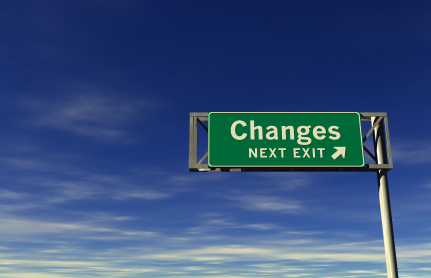 Has our way of life changed? I am concerned that we fall into the “downsides of working with simple/house churches” (mentioned above) precisely because we sink into the habit, once again, of just “doing church” rather than living out the type of ministry and lifestyle that Jesus modeled. I am the one who is no longer purposefully engaging with God in His intentions to bring His Kingdom to earth all around me and through me. I am the one who is trying to replace a lifestyle of listening and following Jesus’ voice and footsteps with a pre-formatted, Christian routine and a simple/small gathering. I am the one who is hesitant to fully explore with God what it means to lay down my life in order to allow His compassionate, missional heart to beat in me and change the way I live. So, I am once again seeking to re-imagine what “church” can be. Or rather, what it means to be the church in a way that actually reflects who Jesus is. It is certainly about pursuing a constant intimacy with Jesus developed through practices, both personal and corporate, which nurture and develop that relationship with Him. It is certainly about doing life with others in community which, for me, means small, participatory, shared-life communities. However, I also see the need for a clear missional ethos that actually challenges my comfortable, North American lifestyle and propels me more often into the world of people’s hurt, pain, need, and lost-ness that Jesus engaged daily. This type of statement is a good start. However, I also sense the need to bring this type of ethos into the discipleship process so that I am being discipled into a radical, missional, Jesus-following life and discipling others in the same vein. I believe a healthy, fathering/mentoring discipleship chain is essential to Christians living full-of-life, dynamic, intentional, intimate, purposeful, kingdom lives that propel us out of our cultural sloth. I am re-imagining simple church that places a whole-life, missional, counter-cultural, Jesus-following ethos at the very center of its gathering and intentional discipleship processes. There is, obviously, much more to explore together so consider this an invitation to think, re-think, and re-imagine with me. 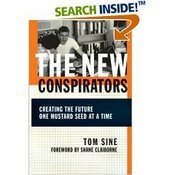 I just want to mention a few books of interest. 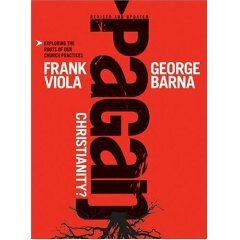 Pagan Christianity, by Frank Viola and George Barna. This is an update of Viola’s former book that is receiving mainline attention despite its hard-hitting message of God’s original design and intention for his church. The thesis: “Most of what present-day Christians do in church each Sunday is rooted, not in the New Testament, but in pagan culture and rituals developed long after the death of the apostles.” A must read because of its well-documented message and broad circulation. UnChristian, by David Kinnaman and Gabe Lyons. 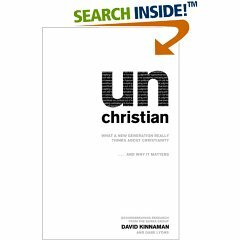 This book looks at the negative perceptions that are commonly held of Christians. “The primary reason outsiders feel hostile toward Christians… is not because of any specific theological perspective. What they react negatively to is our ‘swagger,’ how we go about things and the sense of self-importance we project.” The authors document the most common perceptions of present-day Christianity: judgmental, old-fashioned, too involved in politics, insensitive, boring, confusing, and more. This book is an excellent mirror for anyone who wants to engage our culture in a way that allows people to see the real Jesus.